Lelic is understandably making a name for himself in the field. 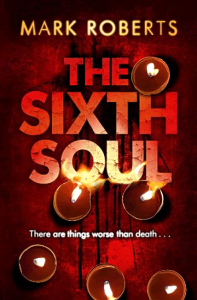 His prose is slick, urgent and polished, he has a great gift for bringing characters to life and his subject matter is always original and thought provoking. 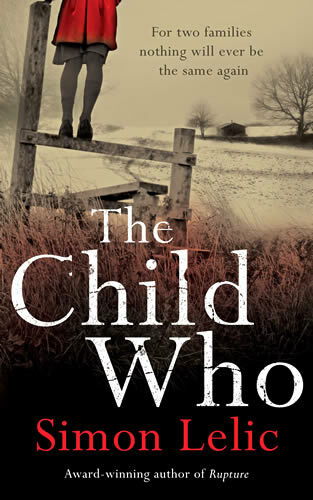 The Child Who is an intelligent, absorbing read that will certainly win him an army of new fans. Book features : Black boards with metallic red text on spine, red endpapers and red and black decorative head and tail bands. Overall condition : Fine / Very fine – very light pushing to top of spine. 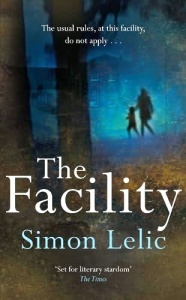 The Child Who, Simon Lelic’s third novel, was longlisted for both the 2012 CWA Gold Dagger and the CWA Ian Fleming Steel Dagger awards. 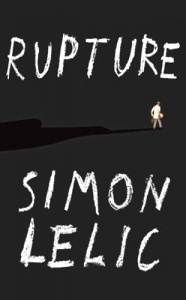 For more information, you might like to visit Simon Lelic’s website. This is a rich source of info on his life, books and future projects.